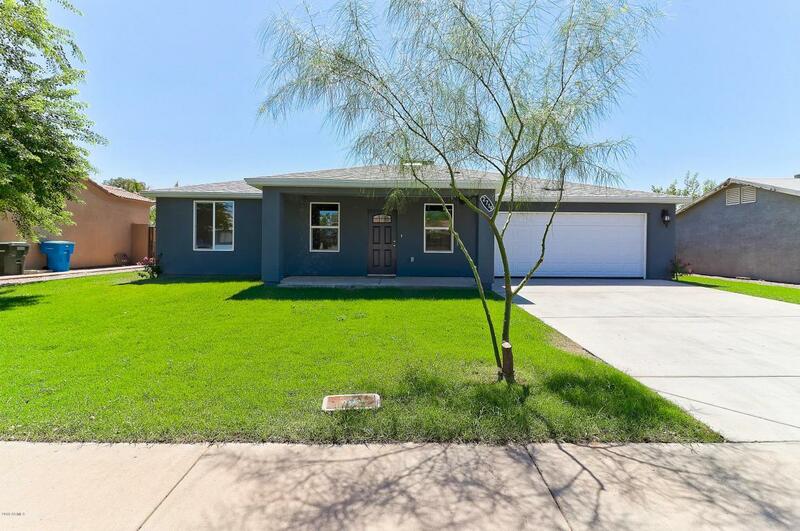 Brand new home in North Phoenix! 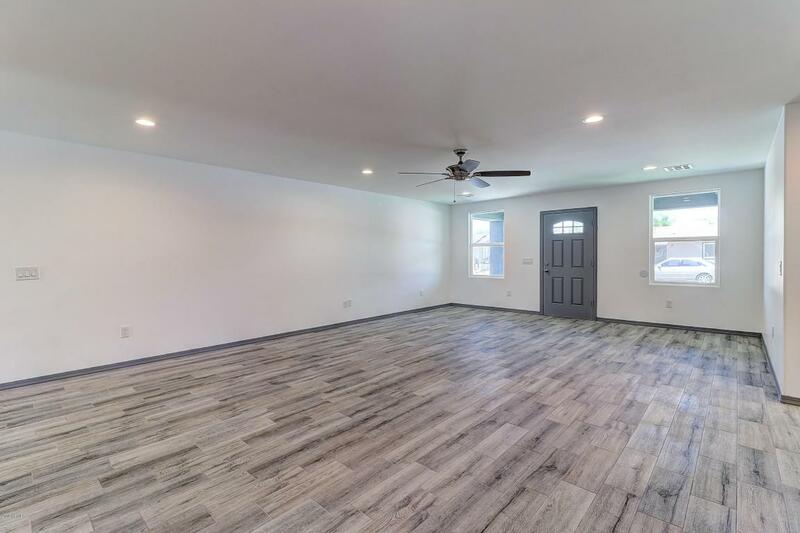 This 4 bed/1.75 bath single-level home features an open floor plan, high ceilings, neutral colors, and ample natural light. 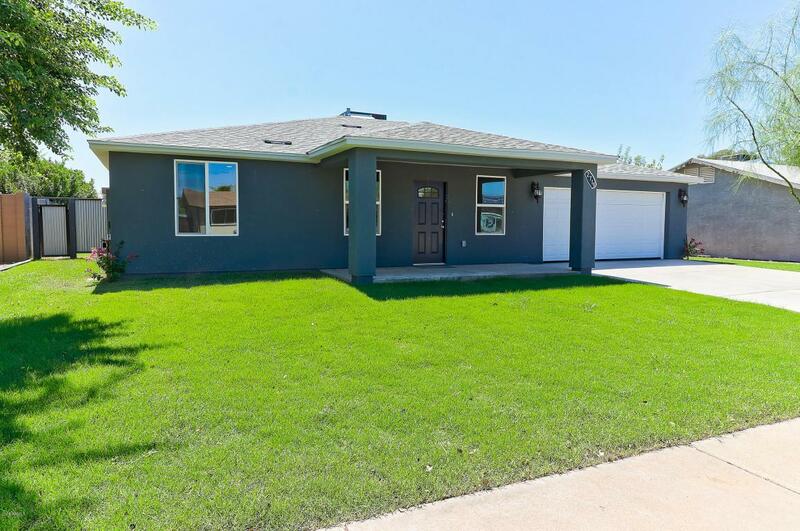 The kitchen boasts granite countertops, exquisite cabinetry, pantry, and new stainless steel appliances. 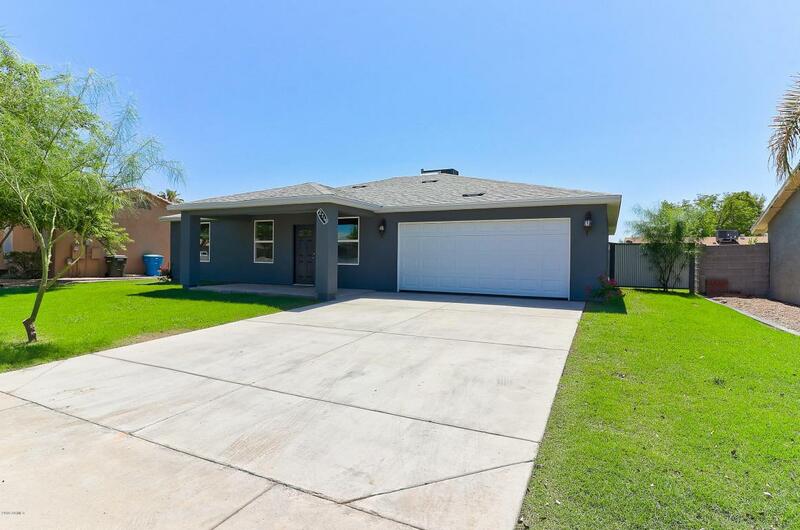 The home is conveniently located in a fantastic North Phoenix location, near great schools and park, the 101, and the 51. Welcome home!